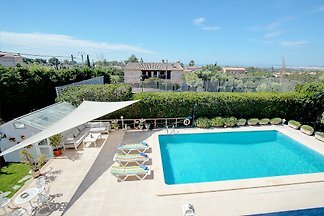 This lovely property is situated in Marratxí, close to Palma de Mallorca and can comfortably accommodate 8 people. 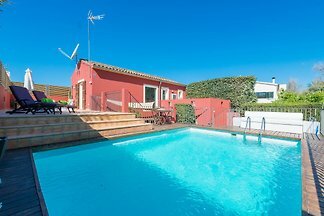 Welcome to this impressive house in Pont d'Inca, a beautiful urbanisation belonging to Marratxí. It offers a great private pool and accommodation for 6 people. Located in the valley of Alaró, at the foot of the Sierra de Tramuntana, this charming stone house with private pool offers accommodation to 8 people. Rent successfully your holiday flat or holiday home in Bunyola in only 20 minutes !